Elaine Diaz talks about Periodismo de Barrio, a media outlet that covers the impact of climate change in Cuba. 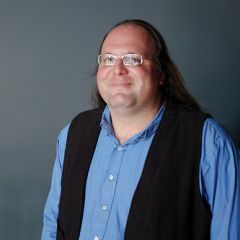 Photo by Gwenaelle LeFeuvre. 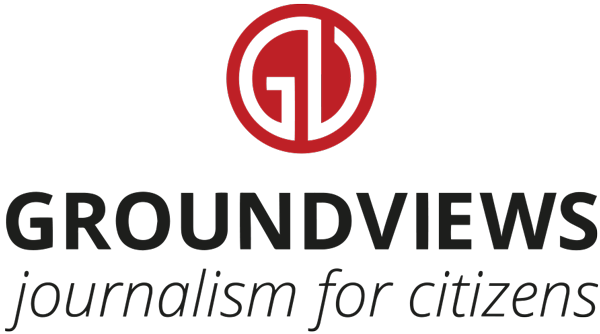 Elaine Diaz, former GV Cuba contributor, explains how the Nepali earthquake made her think about crowdfunding in a new way, setting in motion a series of events which would lead to the creation of Periodismo de Barrio, an independent news organization. At the time, Diaz had just moved to Boston and, for the first time, she witnessed how people mobilised during moments of disaster through online giving campaigns. She was thrilled by this new way to reach people who are a world away, something that the lack of Paypal and other giving entities made impossible when she was in Cuba. A week later, heavy rains led to building collapses in Cuba, and Elaine wondered whether a crowdfunding campaign that reached out to expat Cubans in Miami could help. “…there are lots of crazy journalists in Cuba”. The traditional press in Cuba has three newspapers, which all cover the same stories. Periodismo de Barrio is one of the few independent publishers which are starting to cover stories that the main newspapers don't publish. With the goal of covering overlooked stories in mind, the group decided they needed to write about the affects of a hurricane affecting Guantanamo. Diaz decided to use the crowdfunding model she learned about during her time in Boston and launched Periodsimo de Barrio's first campaign to raise funds for the coverage. Due to the complicated relationship between the US and Cuba, PayPal freezes any account with a message that mentions Cuba. However, through the help of a friend in Canada, they were able bypass this issue and raise $2000 in less than 72 hours. Diaz's team made it to Guantanamo, but the group was then detained for two days by the Cuban authorities. These short detentions are increasingly common for Cuban journalists. 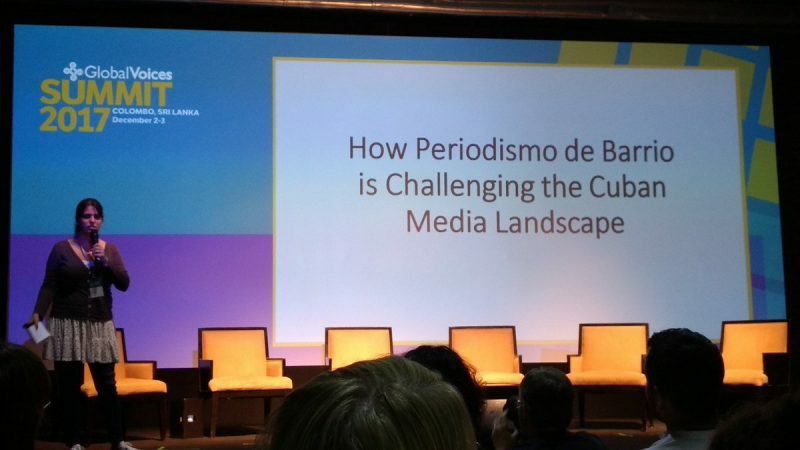 Despite the difficulties, Periodismo de Barrio is making a change. A journalist for the organization went to a workshop in Colombia on water issues, and came back to lead an effort on water shortages across the island. They ran 33 stories, one from each state, writing about these key issues. Diaz also notes that Cubans are starting to have choices. When she was young, her only choice was to work for a state outlet. Now journalists have the choice to take classes in other countries, and many leave the nation. Part of the goal of Periodismo de Barrio is to give Cuban journalists the chance to stay at home and build a stronger, less biased media.